We as women have realized the importance of owning the right hair styling tools. Curling irons aren't easy to find as there are certain specifications which might or might not be available. This is one of the biggest reasons why we delay buying the right one because the beauty world is filled with a plethora of options. 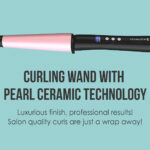 I had been searching for the right curling wand for a long time, and I finally found my peace in Hot Tools Professional 24k Curling Iron Wand. Hearing 24k gold in itself has its pride. I was myself surprised by the name. Not just the tag it has, this superb Hot Tools product is the right one I got from the market. 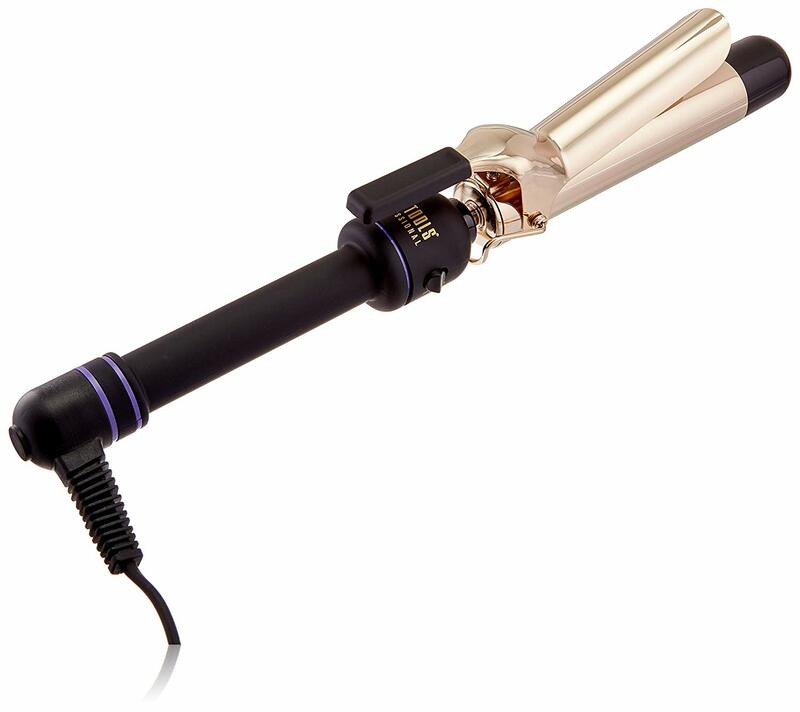 Hot tools 24k Gold Curling iron is available in a wide range for different hair type. 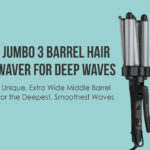 The product is known for its even heat distribution technique that create and offer long-lasting waves or curls as demanded by you. The iron rods come with Pulse Technology that can heat up fast, making it easier to style your hair asap. The product also comes with a soft grip so you can handle it well and not burn yourself while curling. The extra long cool tip will keep you at peace as you add that magical touch to your hair. The handle comes with a soft grip, and this product also has two replacement springs included in the package. You can change the heat settings as per your requirement as well. This product is quite portable while you are headed for a trip. It also comes with a one year guarantee. You can experiment with the heat settings based on your hair type. The product comes in a very basic cardboard packing having all the instructions written on the outside. The transparent side will let you have a sneak peak of the 24k gold curling iron machine. As mentioned, I was looking for a perfect hair curling tool for a really long time as it gets indispensable for me to curl my hair at times. I was literally bored of straightening, and I needed some change. 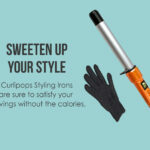 This curling iron tool by hot tools is the best because the barrel is quite comfortable and I can be fearless that I won't burn myself. The gold color of this curling iron is its best feature. The brand offers faster heating technique which it truly stands by. 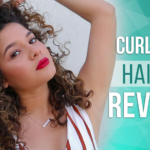 I loved the voluminous curls I achieved after using this product. Just a dab of hair serum and I was good to go. The product doesn't damage your hair and keeps your hair sane all day long. The barrel size of this one is 1 inch which is ideal for my hair type, but there are others available too. 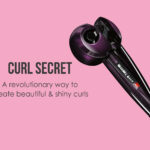 Because of its control dial, you can change the settings and also get lasting curls. I tried it out, and the curls lasted for about 6 hours. The on/off switch makes it quite more comfortable to use this curling iron. The foldaway safety stand makes this one and a perfect travel companion to go in your bag. If you wish to let the curls stay for long, get a hairspray from a professional range to extend the timeline by two more hours. Gorgeous curls granted in just 15 minutes. Woah! Less damage to hair and goes a long way. Be fearless! The gold plate adds a luxurious feel. 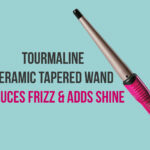 This curling iron distributes the heat evenly literally on every strand. The wand heats up quickly so you can start the process asap. Sometimes feels a bit heavier to use.